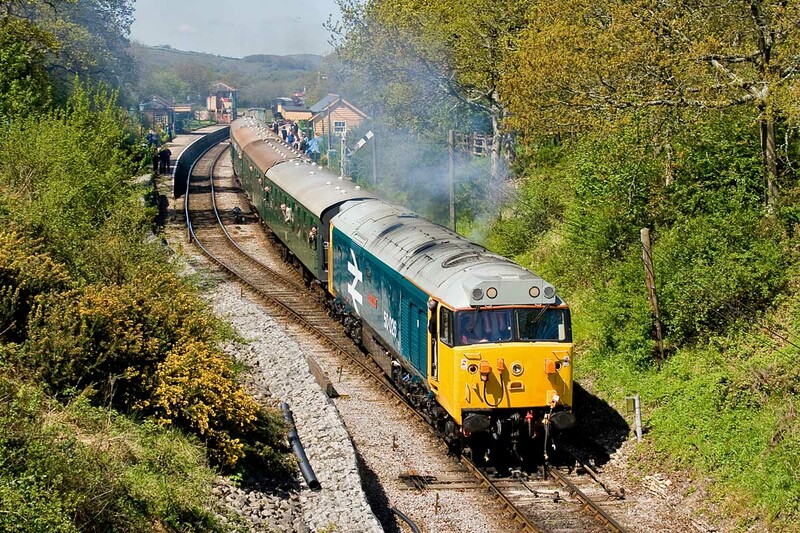 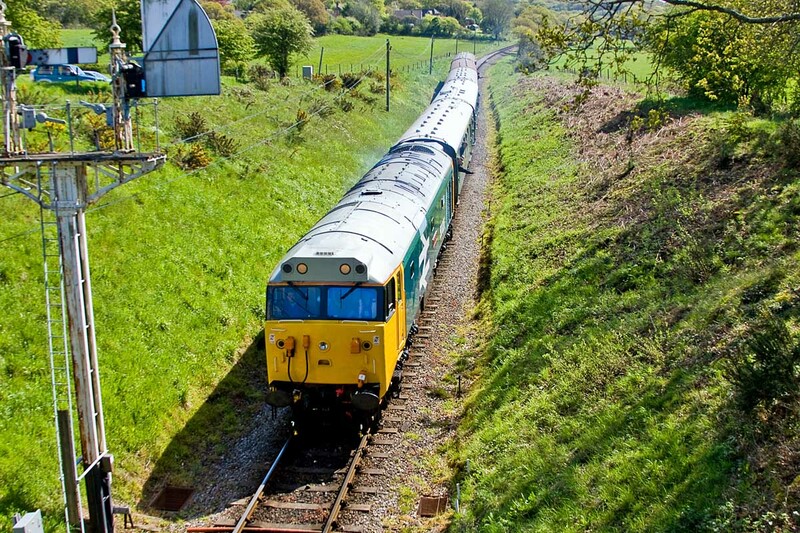 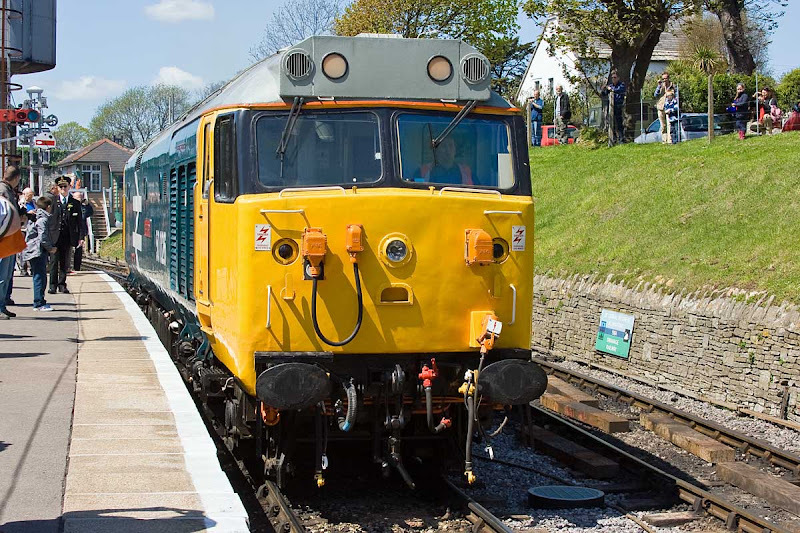 50026 departs Harman's Cross with 1S03 11:05 Norden - Swanage. 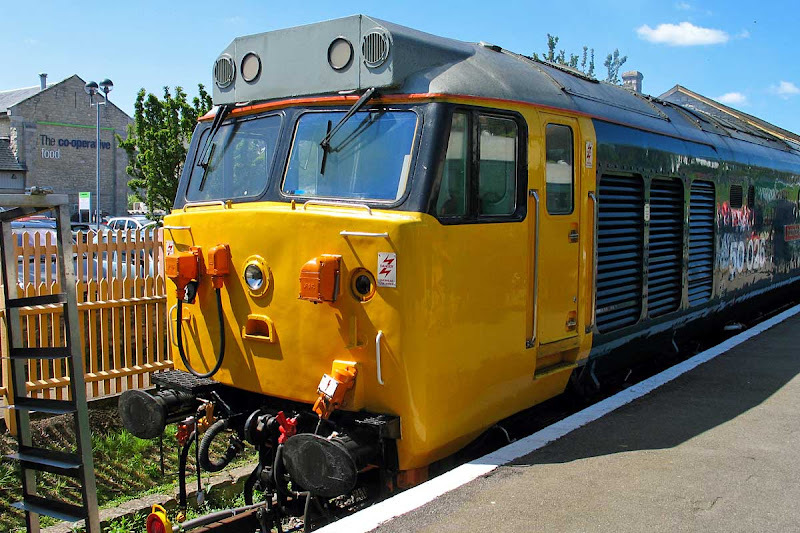 50026 was new as D426 in June 1968 and withdrawn in December 1990, being sold to Booth at Rotherham, from where it was purchased for preservation in 1993, initially in storage on the Mid-Hants Railway. 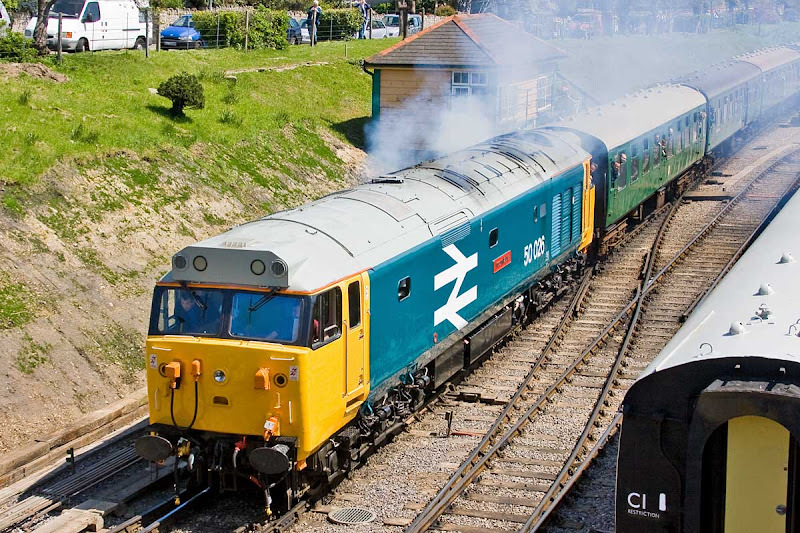 Laying down smoke 50 style when departing Swanage with 2N10.